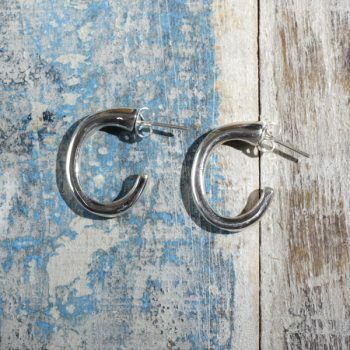 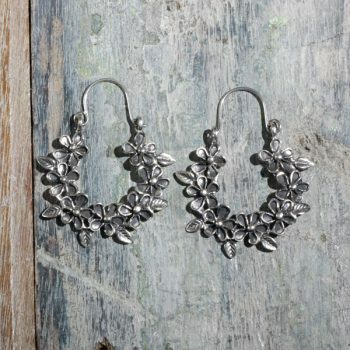 These lovely silver earrings are made by Mexican silversmiths based in the highlands of Mexico. 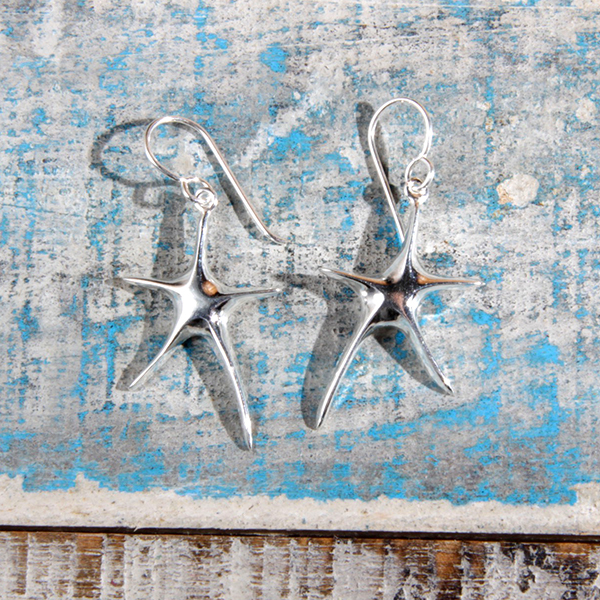 The pieces are made in 925 grade sterling silver. 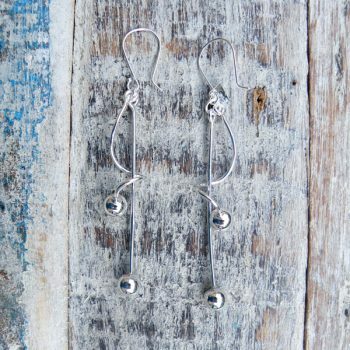 The quality of the silver is 925 parts silver in every 1000 parts, with the rest being made up from copper to make the silver harder. 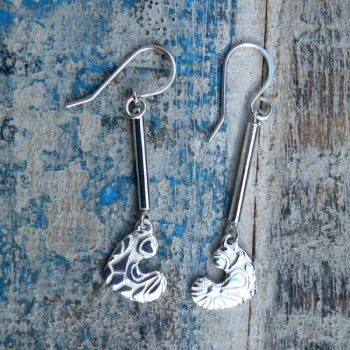 Each piece comes in a display box or pouch.